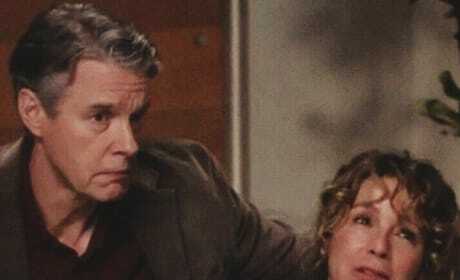 Alex's mother meets Meredith for the first time and it makes Alex emotional. Not Betty is going back with her parents but not before sharing a special moment and thanking Amelia. 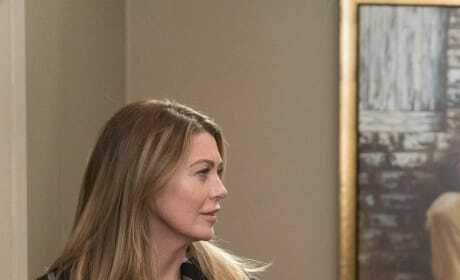 Mer and Deluca sneak away for some alone time in the middle of the party. Tom is fed up when Owen goes too far and punches him at the party. Maggie and Jackson try to sneak some alone time before the party. 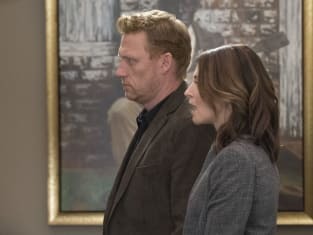 Bohkee tells her husband that meredith and DeLuca are in love. The Dickinsons take Leo home, but it's not what they anticipated and too much. Helen surprises Alex and Jo with a visit to Seattle, but they're worried there is something more to it. Teddy and Tom have find real happiness with one another, but where does Owen fit into all of this? 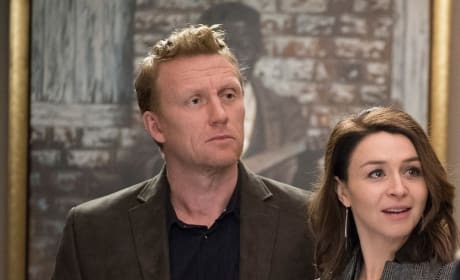 Things are awkward when Amelia and Owen bump into Teddy and Tom at Catherine's party. Catherine and Bailey hang out together on the night of Catherine's party.